MYSPOT is a Mobile app for PARKING and getting Spots in Lines. Let other users know what time you're leaving a Parking space, and get paid for sharing that information! Search the location and time you want parking, and match with people already leaving parking spots at that time. Don't wait in Lines again! Use MYSPOT. and pay other users to wait in Lines for you! 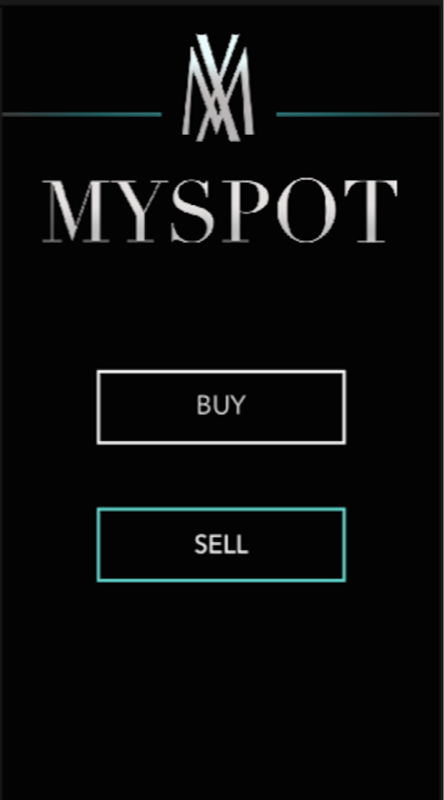 Use Myspot for Concert tickets, DMV, Sporting events or any other lines!